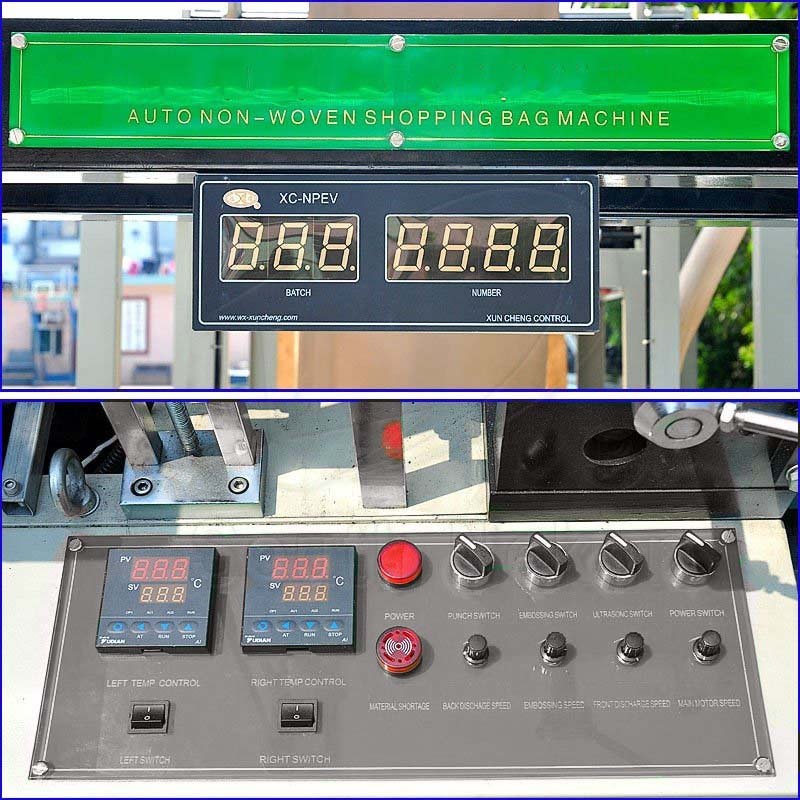 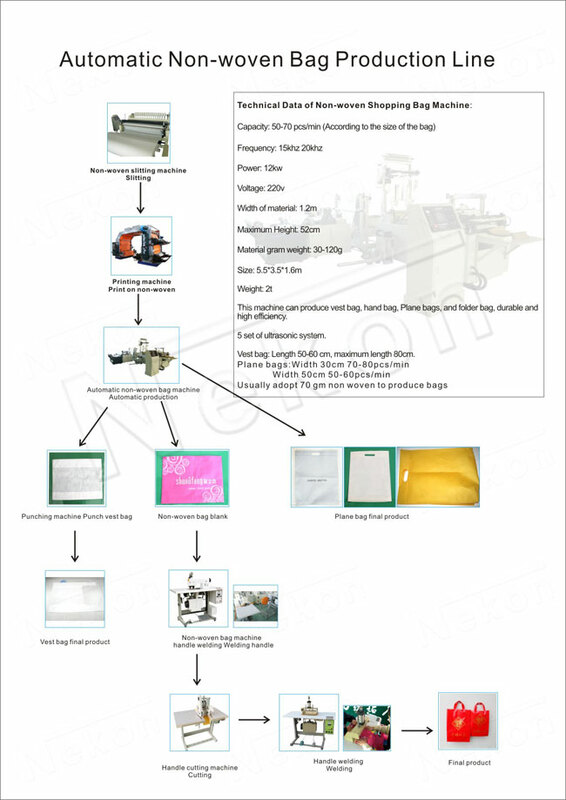 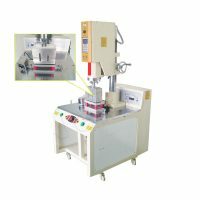 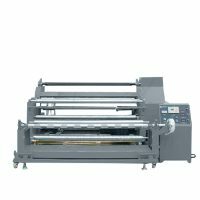 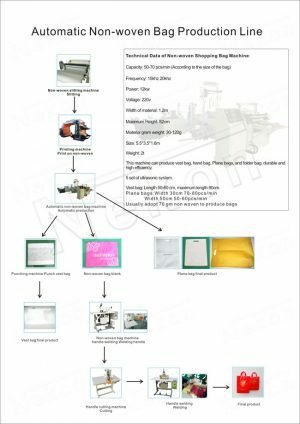 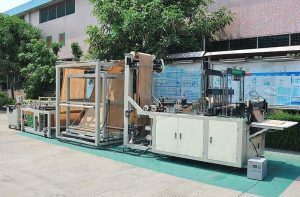 The Auto Non Woven Shopping Bag Machine produces top grade non-woven bags and shoes bags, handbags, etc. 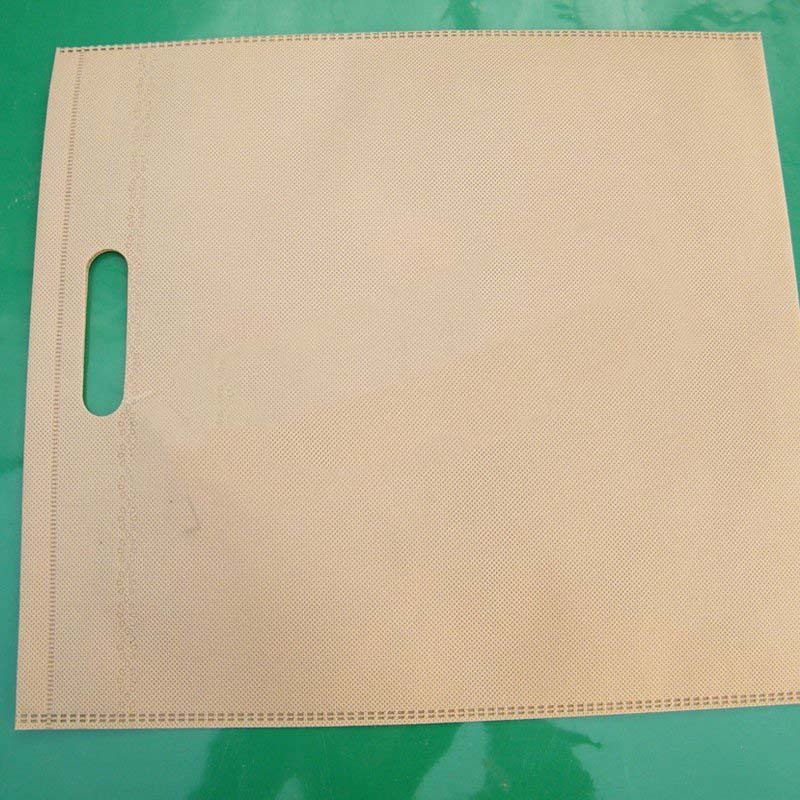 widely used in various types of non-woven fabrics, plastics, PE synthetic compound made of various materials, such as handbags, bags, all types of linen, coverings, packaging sealed. 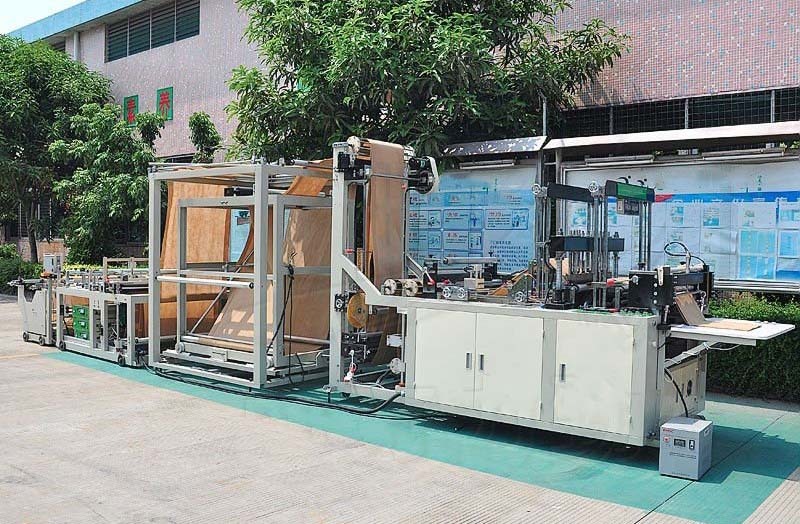 “L” type structure, saving space effectively. 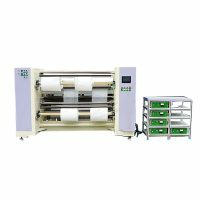 Stepless variable speed, stable performance, debug conveniently.